The forklift-free movement is on the rise as it can reduce operational costs of running forklifts and reduce injuries that occur from forklift accidents. Safety is a major concern in the workplace, particularly in a material handling environment. Employee injuries can cause substantial workplace injury-related costs and hamper productivity. 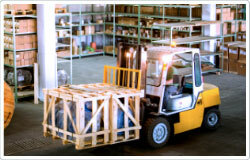 Forklift-free means that workers will now move considerably heavy loads manually instead of using forklifts.  When moving carts manually, there is a gap between being able to move the same heavy loads as a forklift and maintaining productivity by keeping workers safe and effective. Using an ergonomically friendly caster will reduce this gap by reducing the push/pull forces that workers will face when moving carts. 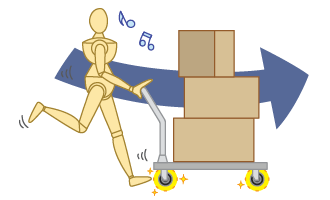 By reducing the push/pull forces, the cart is easier to push which reduces the risk of fatigue and injury.  Choosing an ergonomic caster will make the choice of switching to a forklift free environment much easier and will support workplace safety.  To find out more about workplace ergonomics, download the Guide to Workplace Ergonomics or complete the form below to contact our ergonomic specialists.  Let us help you find the right caster solution to suit your specific application. We have hundreds of caster designs available to order and can create custom caster solutions that will lead to long-term ROI.